In 1971, U.S. President Richard M. Nixon took the U.S. dollar off the gold standard. Because of this action, the Bretton Woods system of international monetary exchange collapsed. Since then, currencies have been free floating fiat currencies. Fiat currencies, unlike the former currencies that were backed by gold, are backed by no physical assets. Fiat currency presents a danger to citizens of all countries. Backed by nothing, currencies are subject to runaway inflation. Governments can simply print them at will. As a result, most people have seen the value of their money erode over time. The debasement of fiat currencies has led to gold becoming more valuable than ever. Gold’s supply remains limited. No government can simply print gold. This makes gold the ideal store of value. Even in times of economic crisis, when the laws of supply and demand can leave fiat currency valueless, gold, ever rare, retains its value. Because it is a safe haven, its value even increases in times of economic uncertainty and chaos. Since 2011, Karatbars International has helped thousands of individual investors purchase gold bullion of their own. The company sells gold in a variety of packages, including for gifts and special occasions. Karatbars makes gold acquisition economical and convenient. The best defense against economic shocks is gold, purchased in a variety of small denominations. The small denominations are easy to exchange for money or goods and services. Every investor should have a portion of their resources in gold, an investment they can always count on to retain its value. Cryptocurrency stands ahead of other financial technologies as the wave of the future. The days of trading fiat currency, through bank notes, checks, or debit cards, are on their way to extinction. The digital world promises a better way. In the new era, worldwide transactions can be achieved in seconds using money not subject to the runaway inflation of fiat currency. The blockchain technology on which cryptocurrency is based provides complete security. Because the technology is built on a shared ledger where all nodes must agree on a transaction, fraud is impossible, making it possible to exchange crypto without going through a middleman, such as a bank. Blockchain even provides smart contracts, which the blockchain ensures remain unalterable. Karatgold Coin (KBC) offers smart contracts. It also provides a system already prepared to use Karatgold for purchases. These technologies put it ahead of other cryptocurrencies. Even more importantly, Karatgold Coin (KBC) is backed by physical gold. Some cryptocurrency coins are backed by nothing but an idea. Karatgold Coin (KBC) is backed by gold, so you can rest assured it will always maintain its value. Karatgold is now available for exchange on hitbtc and coinbe. 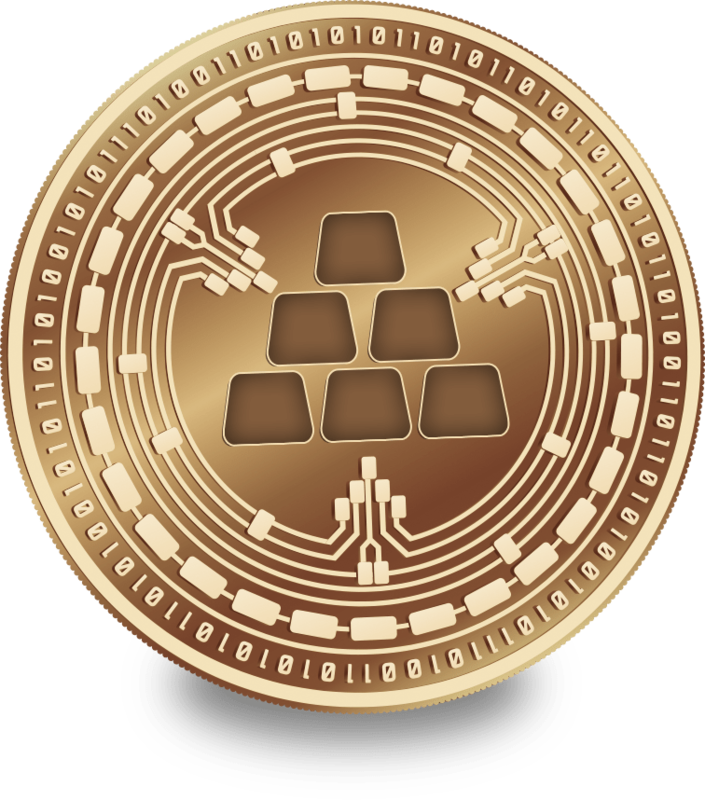 Savvy investors can purchase Karatgold with bitcoin and hold the world’s first gold-backed cryptocurrency. Karatbars International CEO Harald Seiz founded the company in 2011 to make gold acquisition practical for individual investors. He has led Karatbars International according to his credo: secure people’s future through capital formation. Mr. Seiz has worked independently in the financial sector since the early 1980s, and built his company to a revenue figure of more than EUR 60 million by the mid 1990s. 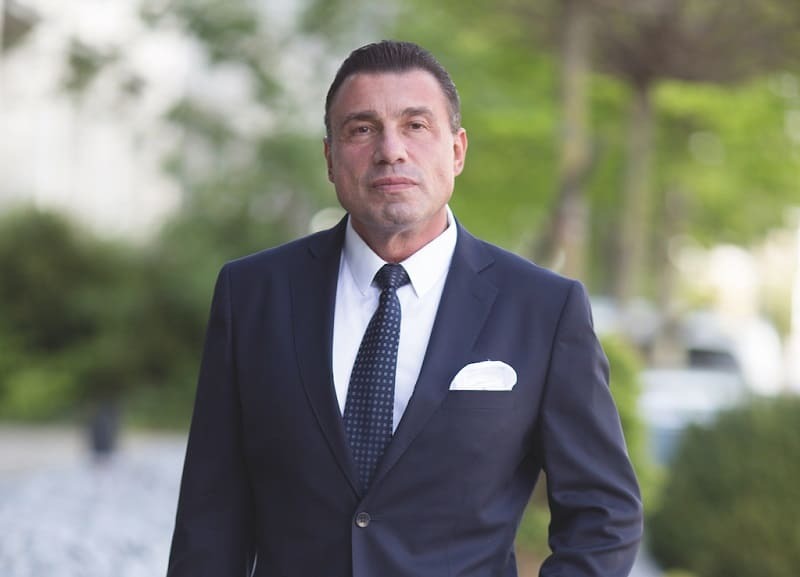 Since 2011, Mr. Harald Seiz lives and works in Stuttgart and regularly takes part as a speaker at high-quality national and international industry events. He is the author of the book The Future of Money. 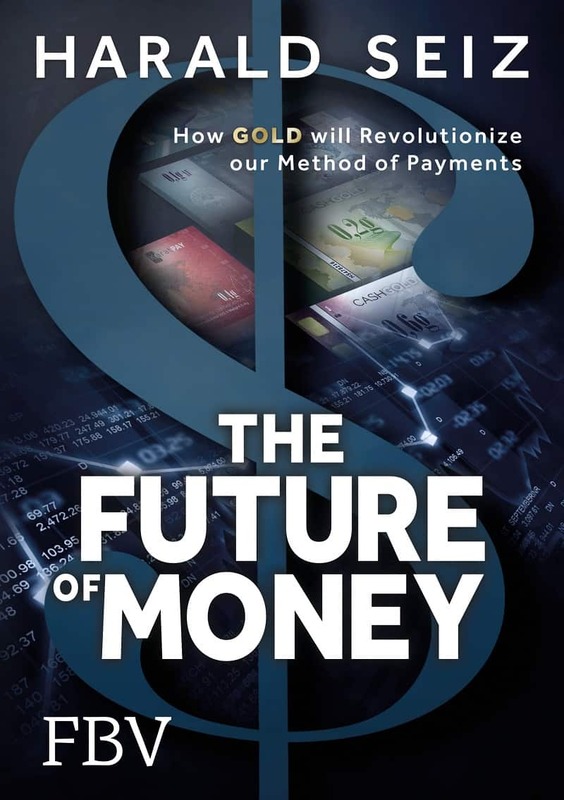 Karatgold Coin (KBC), the world’s first cryptocurrency backed by gold, looks like an amazing investment platform. Good to know more about this investment plan. If you truly want to get in on this game changer I can help with that. Let it be known that there is much much more to come. When your ready drop in and sign up with me and I get you started.